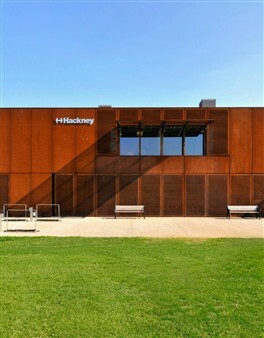 The AGM will be followed by a tour of the Hackney Marshes Centre, a winner of the 2012 Hackney Design Awards. The building was designed by Stanton Williams. 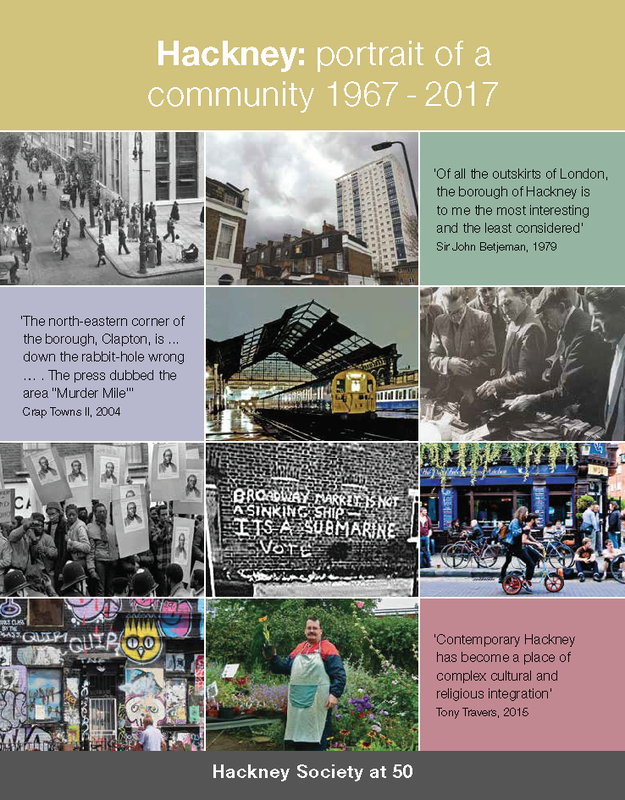 Meet at 7.00pm, Hackney Marshes Centre, Homerton Road, E9 5PF . or click 'GET TICKETS', below. This page was added on 07/10/2013.